English Game season is well underway. Olde English Pest Control provide a variety of English Game meat to pubs and restaurants in Kent. 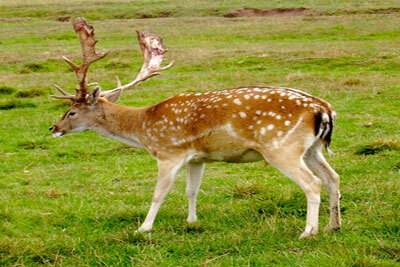 Venison is English Game meat that comes from a deer. Venison has a flavor reminiscent of beef but richer because it is higher in moisture, protein and lower in calories, cholesterol and fat than most cuts of grain-fed beef, pork, or lamb. Venison may categorized into specific cuts, including roast, sirloin, and ribs. In addition it can be eaten as tenderloin, sausages, jerky and minced meat.